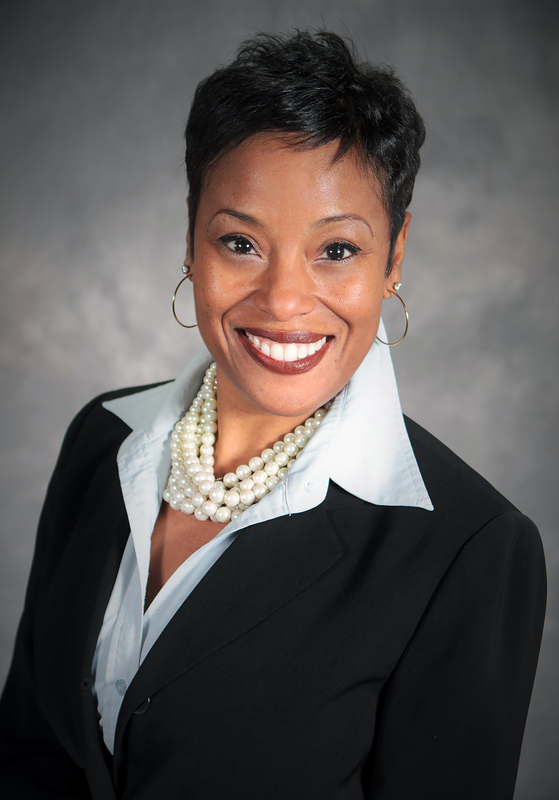 Mayor Kelly Garrett presented the State of the City Address to the Southfield Area Chamber of Commerce on March 18, 2019. The City of Lathrup Village has started a new electronic newsletter that will provide periodic updates on meetings and events happening in and around our community! Sign up to receive your free copy! Click on "Join My List" on at the top of the newsletter or on the City of Lathrup Village, MI Facebook page. 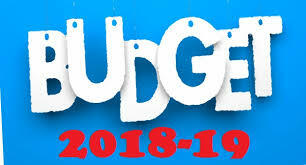 At the May 21, 2018 meeting, the Council adopted the Fiscal Year 2018/2019 Budget. Please click here for the links to related documents. 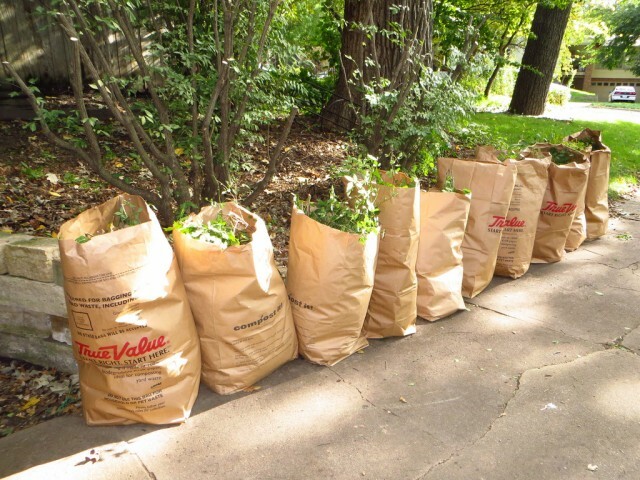 Yard waste program begins Monday, April 1, 2019. All yard waste must be in paper bags or a container with SOCRRA sticker. Stickers are availabe at the City Hall.